Louisiana Troopers are searching for a driver accused of a fatal hit-and-run crash that took the life of a Des Allemands bicyclist shortly after 12 a.m. this morning (Dec. 30) on U.S. Highway 90. Troopers with Troop C responded to the accident just east of Cypress Drive that took the life of 60-year-old Michael Atkinson of Des Allemends. 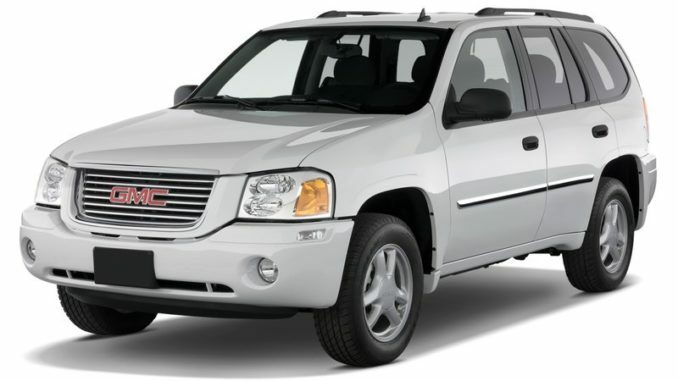 State Police believe the vehicle involved is a GM SUV, possibly a GMC Envoy, and with possible damage to the front of the vehicle. The color is unknown. The preliminary investigation revealed Atkinson was traveling east on the shoulder of U.S. 90 eastbound near the right edge of the roadway, according to State Police. He was riding on a Roadmaster bicycle when he was struck from behind by an unknown eastbound vehicle that drifted onto the shoulder. Atkinson sustained fatal injuries and was pronounced dead on the scene by the Lafourche Parish Coroner’s Office. It is unknown if impairment played a part in this crash and troopers are currently following leads from evidence collected at the scene, according to State Police. Anyone with information about the crash, vehicle or driver should please contact Louisiana State Police Troop C at (985) 857-3680.